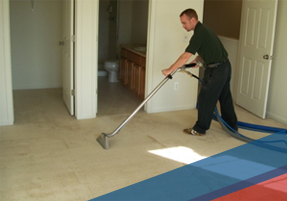 Commercial | Fosters – Scottsdale Carpet Cleaning With Valley Wide Service! Foster’s Carpet Care services apartments and businesses all across the Valley. They rely on our friendly customer service, prompt technicians, and top-notch cleaning to keep their customers happy. Call our friendly staff today for a free estimate of your place of business! "Our family has 3 boys, 1 dog and many friends that pass through our home. Needless to say, all this traffic is hard on our carpet. We have used Foster's Carpet Care for many years now and are very pleased with their service. I can wholeheartedly recommend Foster's Carpet Care for anyone looking to improve the cleanliness of their carpet".